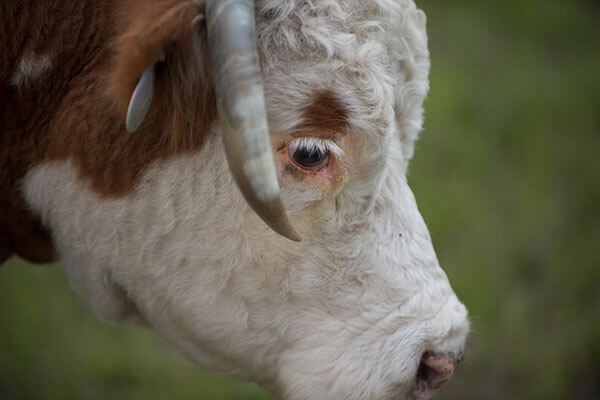 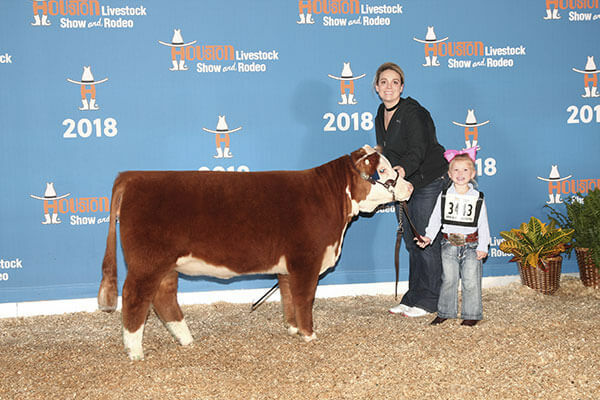 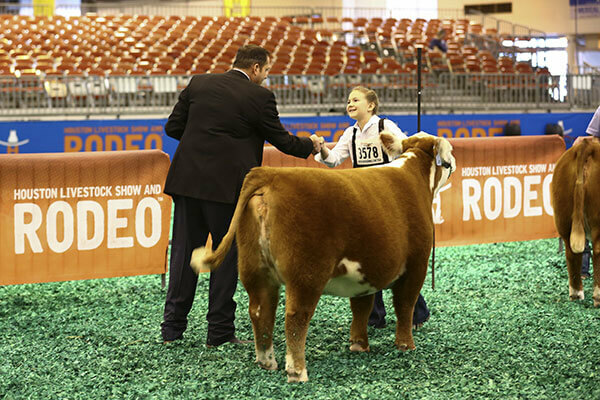 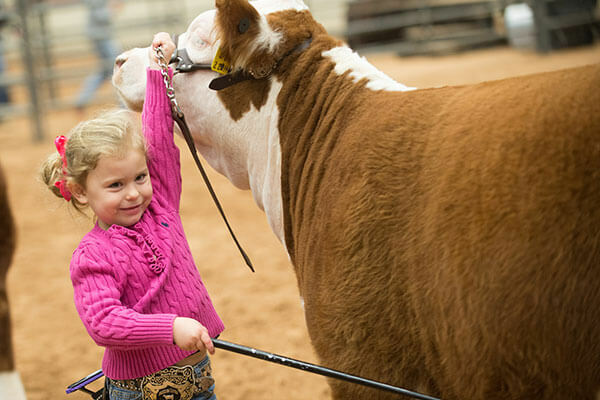 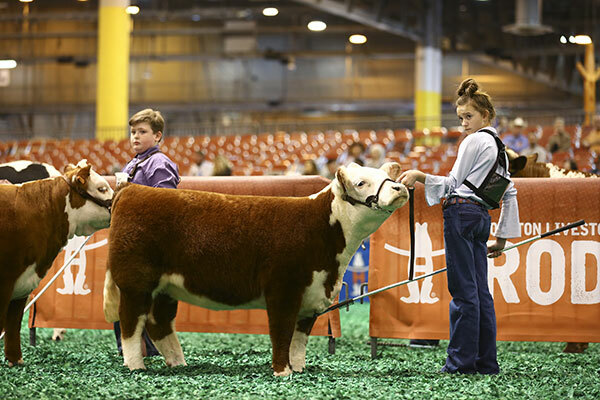 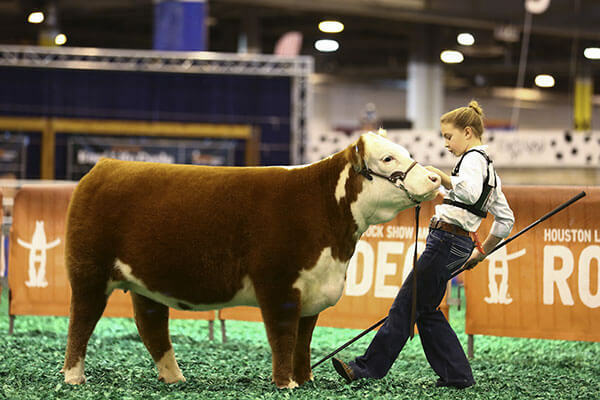 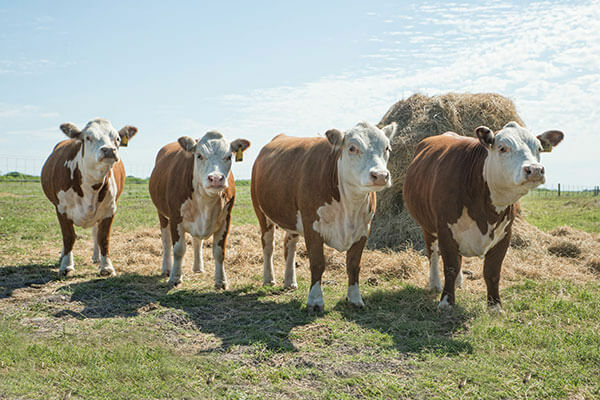 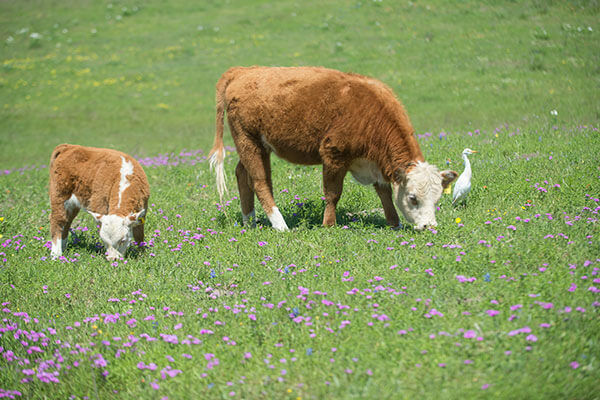 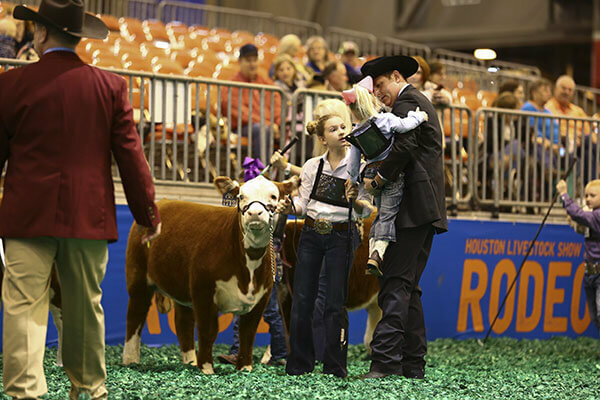 JB Miniature Herefords participates at many major shows each year including Houston, San Antonio, and the state Hereford show and more. 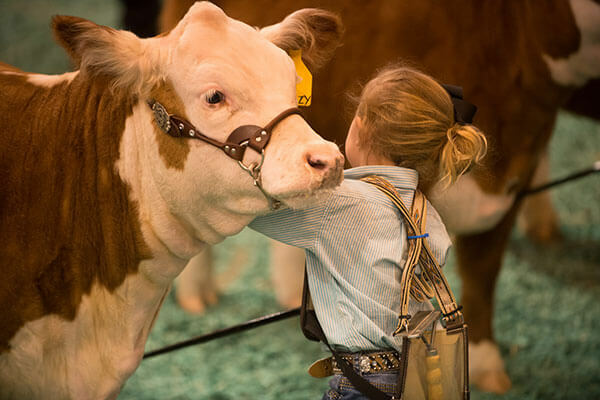 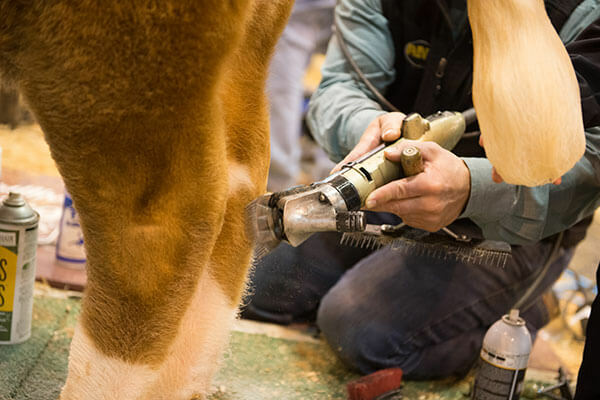 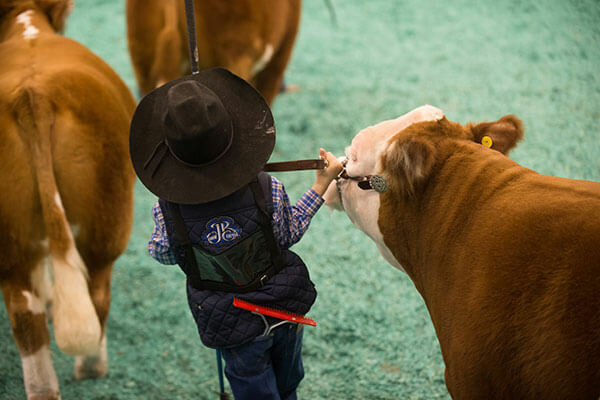 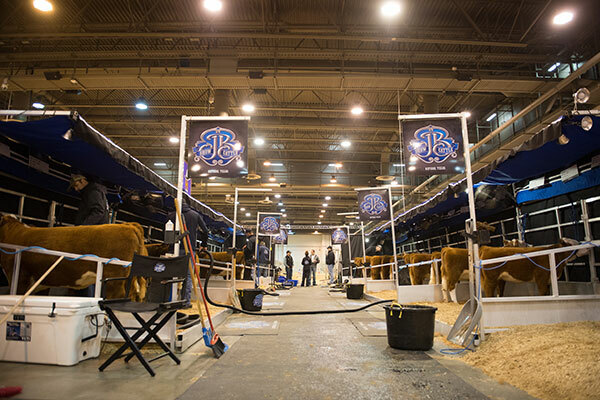 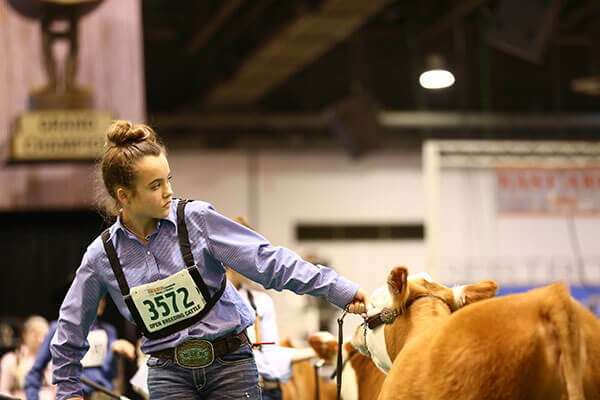 We love these shows as it gives our exhibitors a chance to get in the ring, with adult support, and build that championship drive. 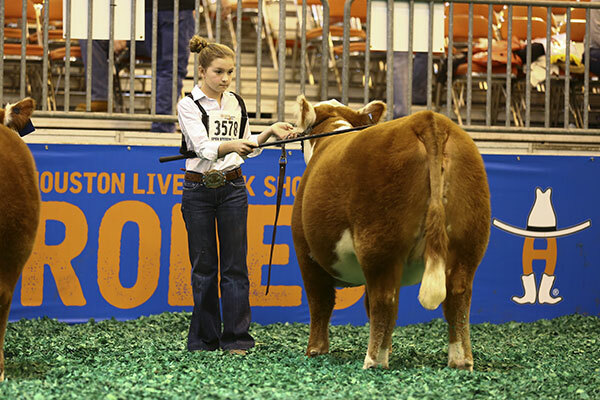 Here are a few recent photos.